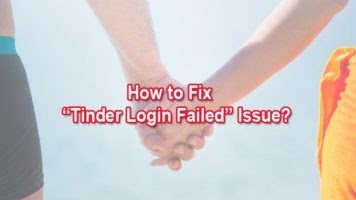 How To Solve Or Fix Tinder Facebook Login Issue? 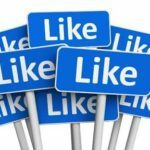 Home » Android Apps » How To Solve Or Fix Tinder Facebook Login Issue? 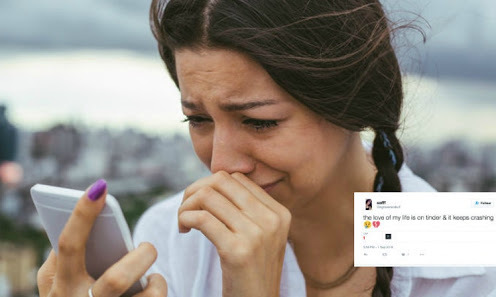 Are you facing issues with Tinder? Do you receive “Facebook login canceled” or “Tinder Login Failed” errors? If so, you will find my article interesting and useful. You will see there are many ways to solve these issues on most of the devices. Let’s agree on what Tinder is, before going into details. Tinder is a social media app. It allows mutually interested users to communicate with each other. Millions of people across the world utilize this app. Therefore, users have a big demand of new features, of solutions to different errors they encounter and so on. As I stated, today I will teach you how to fix Tinder Login issues. First of all, this mainly happens because you have changed the password of your Google account from another device. Sometimes, you will experience synchronizing issues between Tinder and your Facebook account. “Tinder login failed” is, for example, an error that users are often complaining about. Following the below set of guidelines will help you to solve the Tinder Facebook login issue. Be sure that you have used the official Tinder app downloaded from Google Play or Apple App Market. Stay updated with the newest version of Tinder app on your android device. Be sure that date and time in your system clock are. Then, confirm that you own a valid Google account, registered with your Android device. Please create a new one if you don’t have a proper Google account. Make sure that your Google account will be valid. To confirm this, you have to go to settings – accounts – Google on your device. You will able to get a “sync error” message if your Google account is not valid. 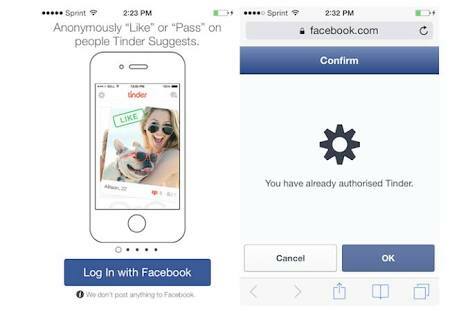 The Facebook login cancelled tinder issue may arise if Tinder could not synchronize your Facebook account. Don’t forget that Tinder makes use of your basic information in order to analyze the social graph of users. After the analysis, Tinder will match potential individuals who are more compatible. Basic information consists in geographical location, common interests, and a number of mutual friends. Tinder Facebook login will take your information to ensure precision for both yourself and the ones you are interacting with. This simply means that Tinder needs to access your Facebook and sync it. Make sure you set Tinder to allow in your Facebook account. Doesn’t Tinder Sync New Facebook App? At first, log out from your Tinder App on your device. 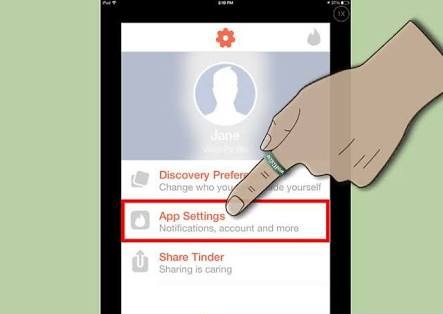 Second, you have to visit Facebook settings and search for Tinder among other apps. From there, set the Tinder authorizations associated with your profile. Get back to Tinder app again and log in using your Facebook account. Upon completion, Tinder app now syncs your Facebook account. As said earlier, Tinder users frequently get this error message : Tinder Facebook Login Cancelled. You may able to experience a different set of problems arising from the server side of Tinder. Before you start, be sure that you have performed the above method. Further, look for manage applications. Then, clear Tinder cache & data. Remove the Tinder application from your device. You will not lose any matches or messages until you delete your Tinder account. Look for Facebook Setting and then remove Tinder app from the list. Turn off the permission of Tinder app and then turn-on once again. In case of iPhone setting, go to Facebook and then delete Facebook. Reinstall your Tinder app on the mobile device. Now, re-login to Tinder using your Facebook account. Is Tinder App Keep On Crashing? Be sure that you have downloaded the Tinder’s latest version. Of course, the OS of your android device should be up-to-date. If the same issue of tinder login failed android persist, try to re-install the app. In other words, just delete the app from your device and download it again. Reboot the device – Reboot will clear your devices’ RAM and kill background apps, which don’t perform any action. Use app’s older version – you might have some compatibility issues between the OS and Tinder version. For example, in this case, try an older version in this case. Clear Google services cache – Google service framework will sync your data and in turn, store device data. 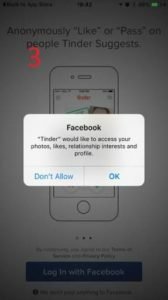 You have already certified Tinder – This may happen in case you edited the authorizations in Tinder. Just, remove the app and log in again allowing complete permissions to Tinder. In conclusion, I have presented to you the solutions to the most frequent Tinder Login issues. Follow the steps of the instructions that I have listed in the article. If these solutions won’t work for you, then there might be some errors associated with the Tinder server. So, get in touch with Tinder support team. I hope this will help you. Please feel free to write you thoughts in the comments section.